The Suunto ANT Heart Rate Belt is a wireless heart rate transmitter belt that forms an integral part of the functionality of a variety of Suunto wristop computers and Peripheral Observation Devices. With Suunto Comfort Belt, you can monitor your heart rate in real time as you train. This allows you to adjust your training so that your real-time or average heart rate is within the range that is most effective in reaching your individual training goals. 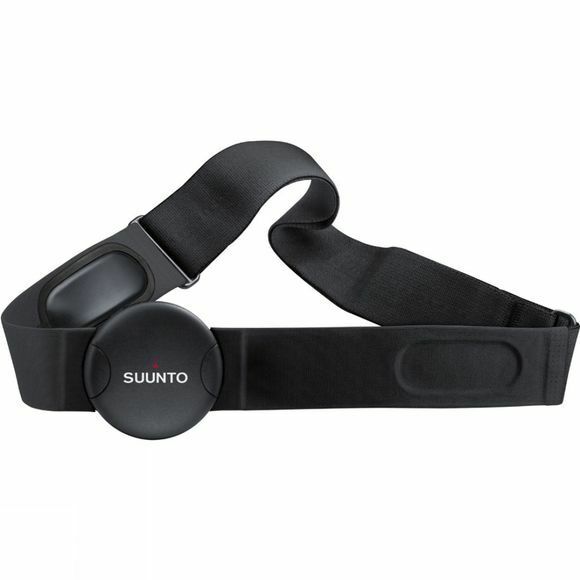 Active sports people and anyone involved in physical training programs will find that the Suunto Comfort Belt is an invaluable tool in increasing the effectiveness of their training. It is compatible with The Suunto Ambit, M4, M5, Quest, T3, T4, and T6 heart rate monitors.